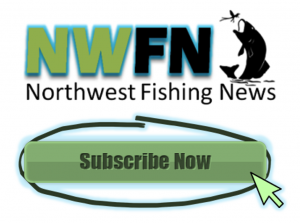 OLYMPIA – The Washington Department of Fish and Wildlife (WDFW) is inviting people to share their views at four upcoming meetings in Ridgefield on a draft assessment of a state policy that guides the management of salmon fisheries in the lower Columbia River. 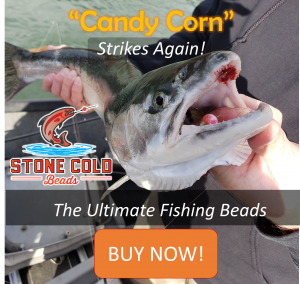 The policy, adopted in 2013 by the Washington Fish and Wildlife Commission, is designed to promote orderly fisheries, advance the recovery of wild salmon and steelhead, and support the economic well-being of the Columbia River fishing industry. WDFW has initiated a review of that policy at the request of the commission, a nine-member a citizen panel appointed by the governor to set policy for the department. The Columbia River Commercial Fishing Advisory Group: Meetings scheduled May 15 and July 31 from 10 a.m. to 1 p.m. The Columbia River Recreational Fishing Advisory Group: Meetings scheduled May 15 and July 12 from 4 p.m. to 7 p.m.
An initial draft of the Comprehensive Review of the Columbia River Basin Salmon Management Policy is posted on WDFW’s website at https://wdfw.wa.gov/commission/comp_review_columbia_river_basin_salmon-C-3620.pdf. WDFW staff briefed the commission on an initial draft of its policy review March 17 at a public meeting in Wenatchee. 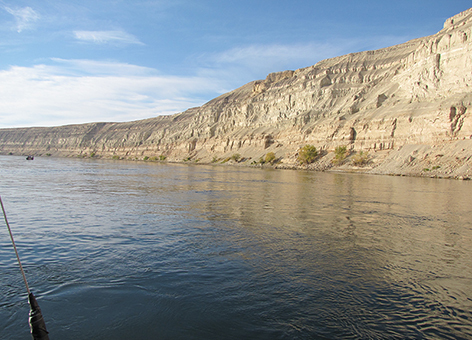 Commissioners will receive regular updates from staff through mid-September, when they will meet to discuss WDFW’s final review of the Columbia River policy. The Washington and Oregon commissions may also meet jointly in November to discuss the policy. All of these meetings are open to the public. Information about the upcoming meetings can be found on the advisory group websites (https://wdfw.wa.gov/about/advisory/) and the commission website (https://wdfw.wa.gov/commission/).